Sorry, but that's just rubbish. Even my 2003 E-1 will take superb photos with its measly 5 MPx sensor. 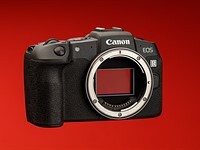 I agree, but some around here are just having heart attacks because the new E-M10 III still has a 16mpx sensor. 7 Buggy software on EM1X?